This entry was posted on January 13, 2015 by Jessica Anderson. An example of an award presented to a deserving employee. 1. Host an annual event. Make honoring your staff a priority. Create an event centered around your employees and how they contribute to the company. 2. Feed your guests. Your guests will get more value from the event if a meal is provided. Food is good! 3. Have an MC. Keep your awards presentation moving and the energy level up with a dynamic, engaging speaker. 4. Have the leader of the organization present the awards. The awards presentation means more coming from senior members of the organization. Make sure your presenter pronounces the recipient's name correctly and prepares something special to say about each winner. When it comes from the heart, it makes the award that much more meaningful. 5. Create awards specific to your organization. Examples include Employee of the Year for different job categories, Years of Service Awards, Sales Awards, President's Award, or Lifetime Achievement Award. Many categories of awards are quite generic, and can be applied to any organization, or create your own special trophy specific to your organization. 6. Keep your awards hidden. Don't ruin the surprise by displaying the awards before the presentation. Add suspense to your event by hiding your awards. You can stash them on the side of the stage, or have them displayed on a table with a cloth draped over them to hide the winning names. 7. Document the event for future publicity. Hire a photographer and/or videographer to document the night. These images and footage can be used later for PR for your organization. It takes effort to create an awards ceremony, but it pays off in happy employees who feel recognized by their company. 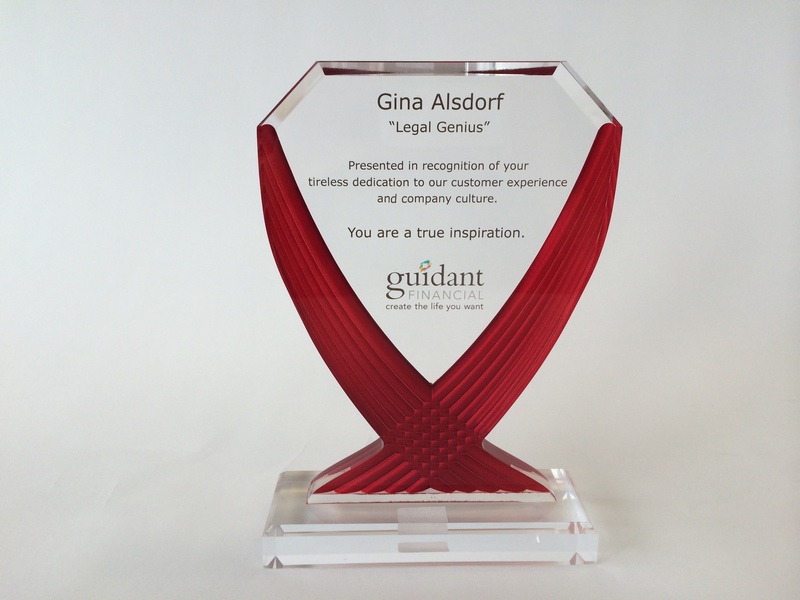 Use these ideas as inspiration for your next employee recognition and awards ceremony. Get planning now!